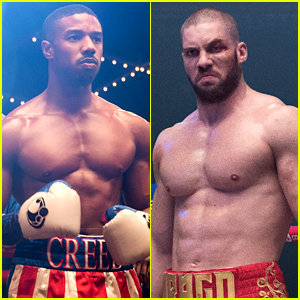 The new movie Creed II is now in theaters and you might be wondering if there’s a post-credits scene after the movie that you should stick around for. 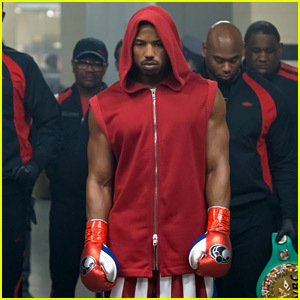 We have been informed that there is NOT a scene either during the credits or after the credits, so feel free to leave without worrying about missing something! 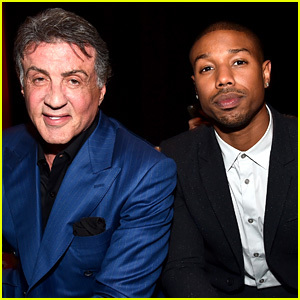 In Creed II, Michael B. Jordan is back as Adonis Creed and Sylvester Stallone returns as Rocky Balboa. 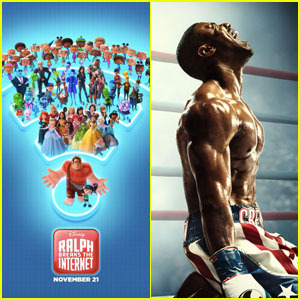 'Ralph Breaks the Internet' & 'Creed II' Enjoy a Huge Thanksgiving at the Box Office! 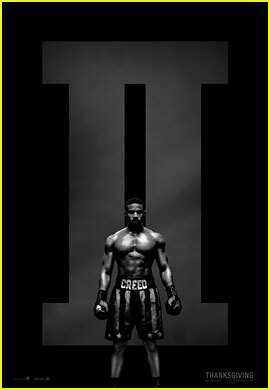 Michael B. Jordan Bares His Abs for 'Creed II' Poster! 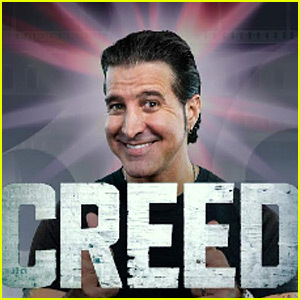 Creed Band Member Scott Stapp Reviews 'Creed' the Boxing Movie - Watch Now! 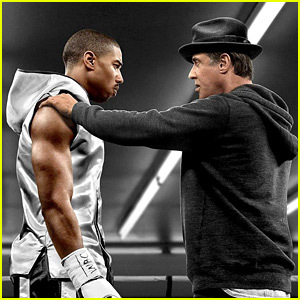 Tessa Thompson Lands Female Lead in 'Rocky' Spin-Off Movie!